Imagine a law firm dedicated to protecting you, your family and your business from needless worry, difficulties and expenses. An experienced law firm in your corner with practical answers for your unique situation and challenges. Learn what options are best for you. Schedule a free, no obligation consultation with us. Hundreds of successful results for our clients. 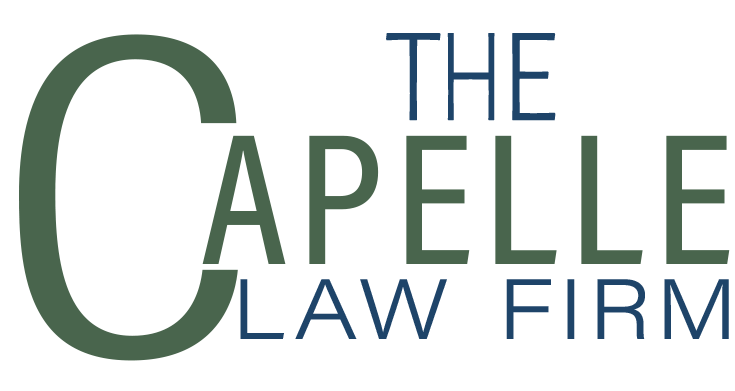 This is the foundation of The Capelle Law Firm. We stay on top of of the latest law changes so our clients avoid unneeded and unnecessary problems with their business and personal plans, We will help you put yourself in the best possible position and stay there. Make a wise choice for your future. Get in touch with us today to start planning your estate or forming your business. Trust us to communicate with you constantly so you can know your assets are protected. Call 214-387-6040 now to schedule a consultation with an estate planning attorney in Plano, Texas. Send us your questions. We respond promptly. Make sure your property goes to the right people.